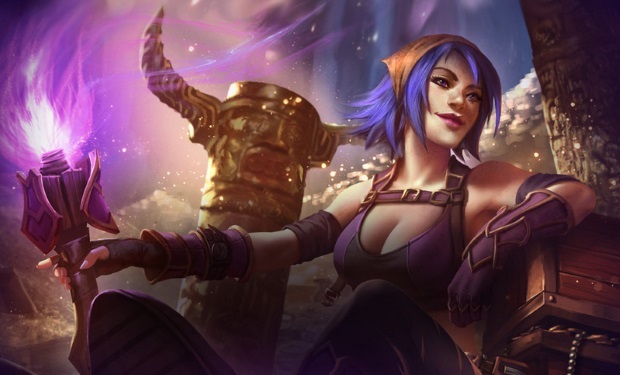 Frostburn Studios, a subsidiary of Garena Online, announced today that it will be the new official game developer for Heroes of Newerth (HoN), the popular online multiplayer game. With over 30 million registered gamers, the current HoN development team will be seamlessly integrated into Frostburn Studios, to ensure minimal impact on user experience and game continuity. The announcement coincides with HoN’s fifth anniversary, with long-time HoN veteran Brad Bower heading up the newly established Frostburn Studios. His focus will be on establishing deeper community engagements and delivering quality in-game experiences, to better serve HoN’s growing gamer base. Following the acquisition, Garena will hand over the reins to Frostburn Studios, and continue to provide strategic advice to the team. This will give Frostburn Studios full autonomy over the game’s operations and upcoming initiatives. 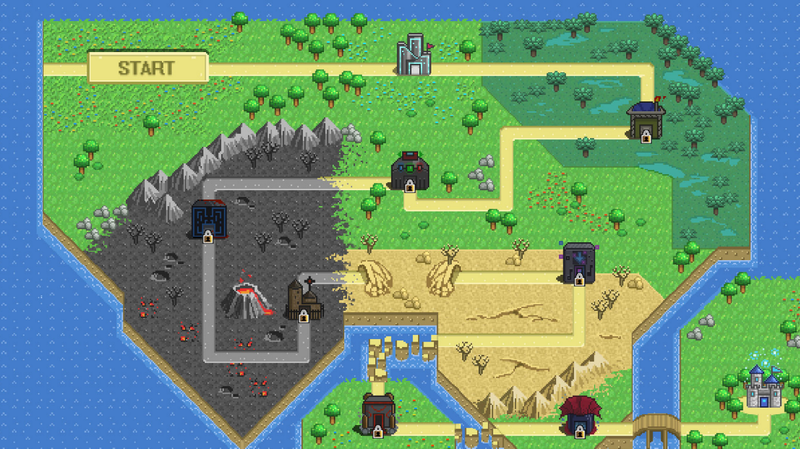 Under Frostburn Studio’s management, HoN fans will also experience a more interactive and intensive gaming environment with large-scale tournaments, increased game stability and more in-game features. To better serve the community’s needs, Frostburn Studios has further bolstered its team of seasoned, passionate and talented professionals from the industry. 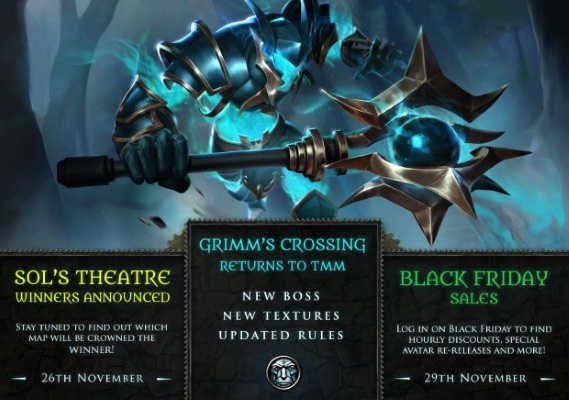 “We’re delighted that Heroes of Newerth has found a new home with us at Frostburn Studios. Garena has a great track record of helping established game titles achieve their fullest potential, while still retaining the core values and spirit that made them unique. 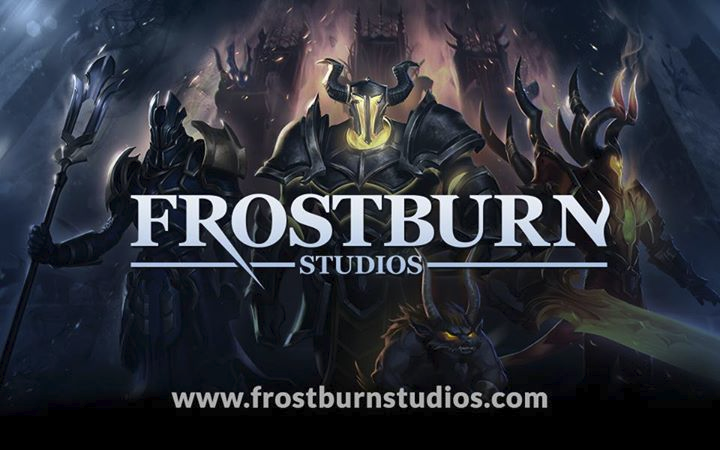 Garena’s traditional strength has also been in helping games scale up their success, and we’re confident that with their support, Frostburn Studios can take HoN’s popularity to a whole new level,” said Brad Bower, Studio Director of Frostburn Studios. “We found a lot of synergy in how Garena and HoN work, and are extremely excited to welcome them to the Garena family. Having achieved immense growth within Asia, we are striving to extend HoN’s success to America and Europe.” said Mars Zhou, Senior Director of Garena Online. To celebrate HoN’s fifth anniversary, Frostburn Studios has also introduced a variety of new in-game features such as new game mode and new heroes, to provide additional rewards and excitement for HoN gamers.